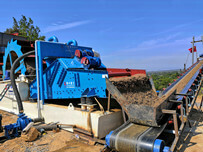 VSI crusher is designed by reputed German expert and every index is in world’s leading standard. 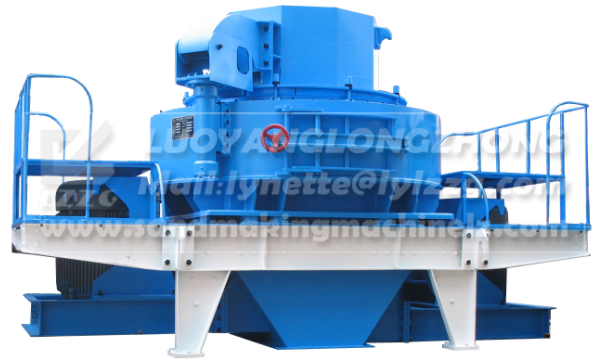 VSI crusher incorporates three crushing types and it can be operated 720 hours continuously. 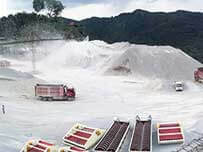 Nowadays, VSI crusher has replaced hammer crusher, roller crusher, roller ball mill, etc. 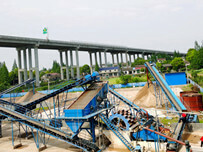 and become the mainstream equipment in sand making business. 5. Better design of the impellers reduces the resistance of materials; high lightens passing through quantity of materials and crushing ratio, so the efficiency is raised by 30%-60% compared to traditional machines. 6. 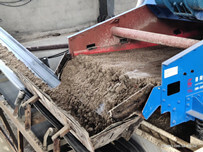 Hydraulic system allows automatic uncovering, which reduces labor intense and makes maintenance easier. 7. The mainframe adopts new techniques, which strengthens the machine structure and tenacity, and ensures stable performance. The quality of the machines is lift to a higher level. 8. VSI crusher employs advanced light oil anti-leakage device, which saves the trouble of changing oil seal.